Our team of professionals are here 7 days a week. We focus each session to your needs. You can pick from our highly experienced staff or someone new who may be ready at the time you need. Either way we are look forward to serving you. . When you need all the benefits of massage without the human interactions, the Vegas Massage Chair is the solution. 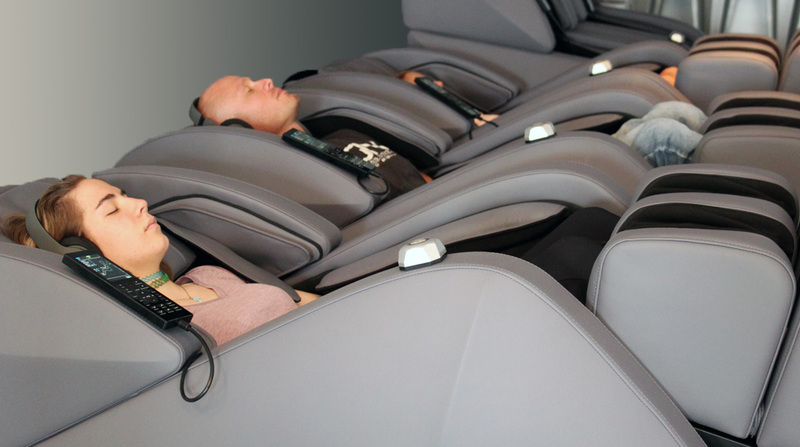 A fully customizeable full-body massage that feels like 4 people working on you at once. .